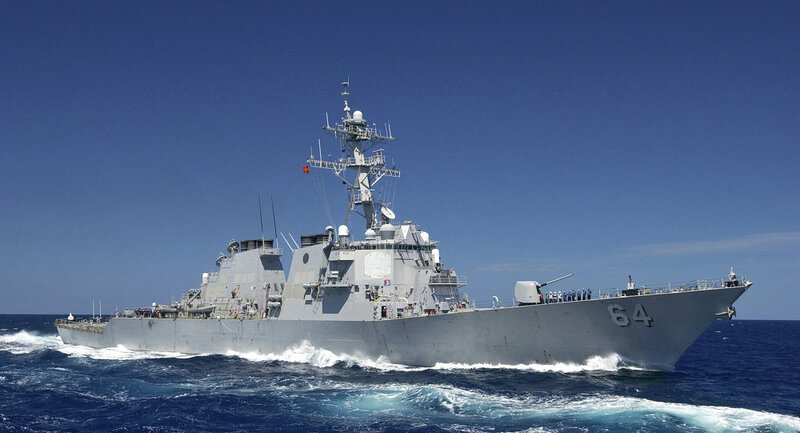 Fourth US guided missile destroyer arrived at the Rota, Spain naval station to boost NATO’s security and ballistic missile defense capabilities in Europe. WASHINGTON (Sputnik) — The United States Ship (USS) Carney arrived at the Rota, Spain naval station to join three other US destroyers in an effort to boost NATO’s security and ballistic missile defense capabilities in Europe, the US Naval Forces Europe-African announced following the ship’s arrival. "Carney joins USS Donald Cook, USS Ross, and USS Porter as the fourth, and last, of our forward-deployed destroyers in Rota," US Naval Forces Europe-Africa Commander Adm. Mark Ferguson said. 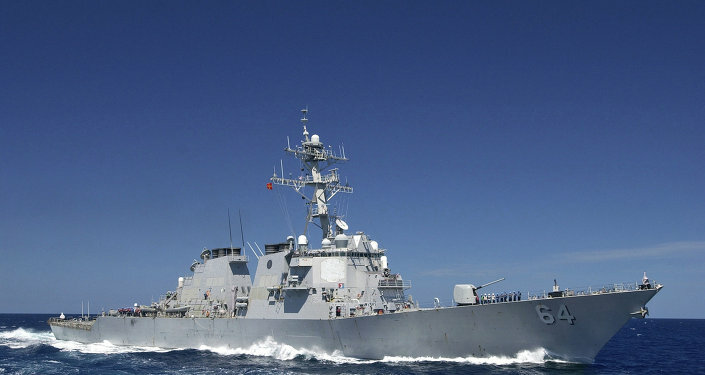 Ferguson explained that USS Carney’s arrival marks a milestone in the US commitment to station "multi-mission capable warships to support the ballistic missile defense of Europe." The USS Carney, together with the other destroyers, will "fulfil the United States’ commitment" to NATO’s ballistic missile defense, Ferguson noted. The ship will carry out "a wide range of missions to support the security of Europe," he added. USS Carney’s arrival follows multiple effort by the United States to assure NATO allies they can quickly respond to military threats. Spain, a NATO member since 1982, maintains two military bases with a permanent US presence — an air base in Seville and a combined air and naval base in Cadiz.